CHARLESTON COUNTY, SC (WCSC) - Authorities say a 17-year-old wanted on warrants was found with a gun at a Lowcountry high school. 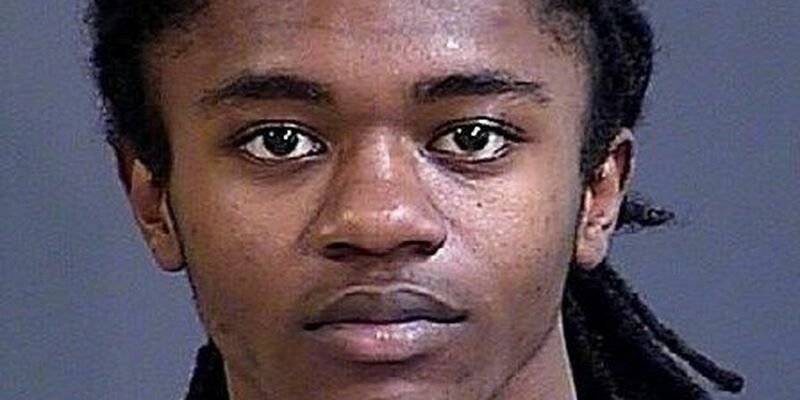 The Charleston County Sheriff's Office charged Makil Montero Buggs with unlawful carrying of a firearm and carrying weapons on school grounds. On Wednesday, a deputy responded to Mathis Charter High School to serve an arrest warrant on Buggs. A report states when the deputy arrived, Charleston police said they were taking Buggs into custody and found a handgun on Buggs' waistband. Charleston police officers took Buggs into custody, and the Charleston Co. deputy took possession of the gun and logged it into evidence. Court records state Buggs is wanted by the Charleston Police Department for first-degree burglary and grand larceny charges.